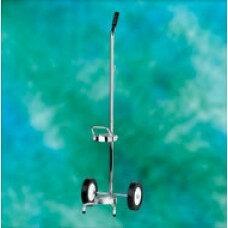 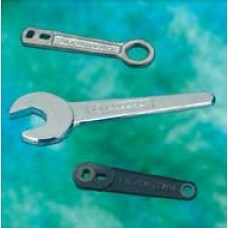 Cylinder Truck Made of chrome-plated tubular steel Holds a single D- or E-sized aluminum or.. 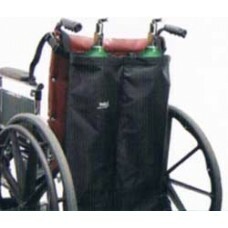 Fits all push-handle wheelchairs Large double-tank pocket Durable nylon for long lasting quali.. 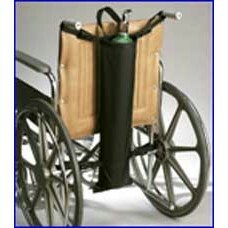 Fits all push-handle wheelchairs Large single-tank pocket Durable nylon for long-lasting qual..